That’s not exactly the stuff celebrations are normally made of. 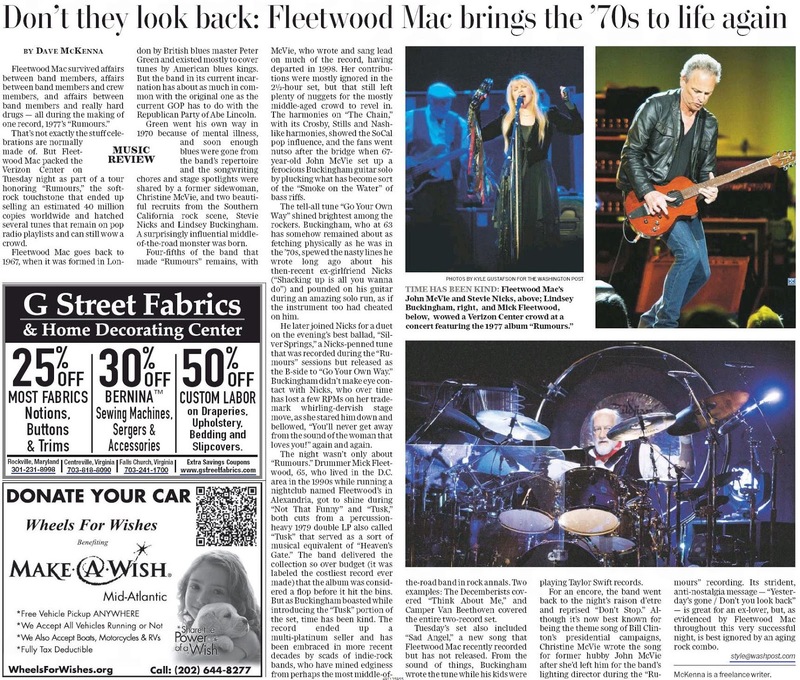 But Fleetwood Mac packed the Verizon Center on Tuesday as part of a tour honoring “Rumours,” the soft-rock touchstone that ended up selling an estimated 40 million copies worldwide and hatched several tunes that remain on pop radio playlists and can still wow a crowd. existed mostly to cover tunes by American blues kings. But the band in its current incarnation has about as much in common with the original confab as the current Republican Party has to do with the GOP of Abe Lincoln. 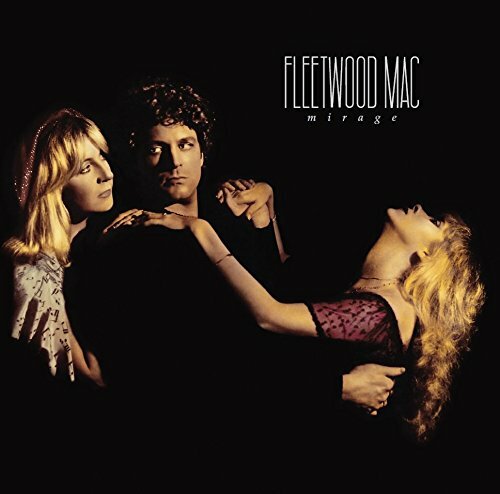 Green went his own way in 1970 because of mental illness, and soon enough blues was gone and the songwriting chores and stage spotlights were shared by a former sidewoman, Christine McVie, and two beautiful recruits from the Southern California rock scene, Stevie Nicks and Lindsey Buckingham. A surprisingly influential middle-of-the-road monster was born. 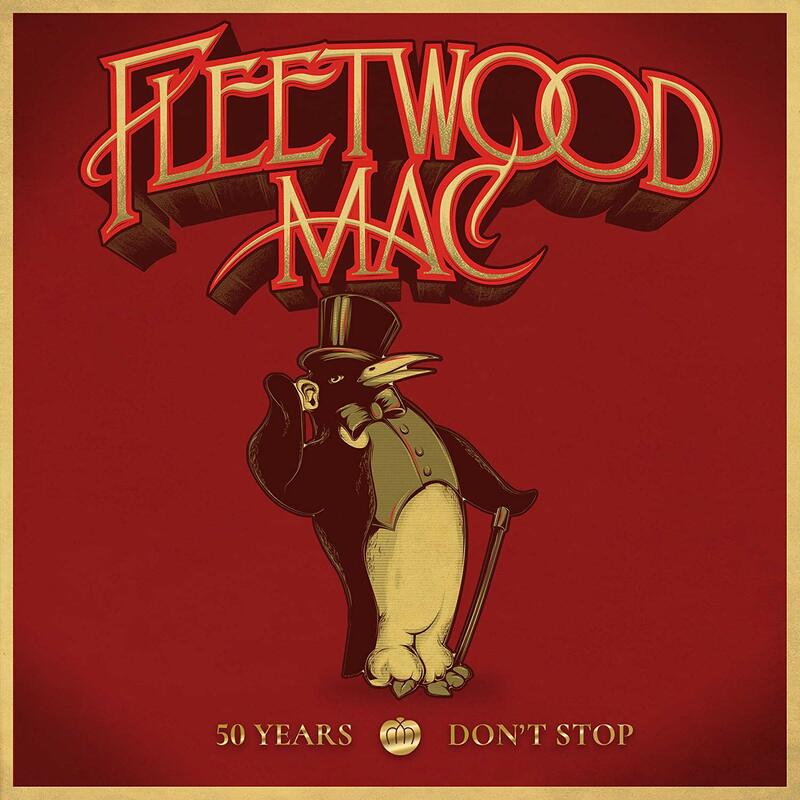 Four-fifths of the band that made “Rumours” remains, with McVie, who wrote and sang lead on much of the record, having departed in 1998. Her contributions were mostly ignored in the 21 / 2-hour set, but that still left plenty of nuggets for the mostly middle-age crowd to remember and revel in. The harmonies on “The Chain,” with its Crosby, Stills and Nash-like harmonies, showed the SoCal pop influence, and the fans went nutso after the bridge when 67-year-old John McVie set up a ferocious Buckingham guitar solo by plucking what has become sort of the “Smoke on the Water” of bass riffs. The tell-all tune “Go Your Own Way” shined brightest among the rockers. 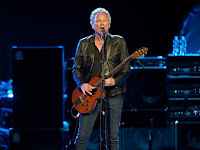 Buckingham, who at 63 years old has somehow remained about as fetching physically as he was in the ’70s, spewed the nasty lines he wrote long ago about his then-recently ex-girlfriend Nicks (“shacking up is all you wanna do”) and pounded on his guitar during an amazing solo run as if the instrument had cheated on him, too. 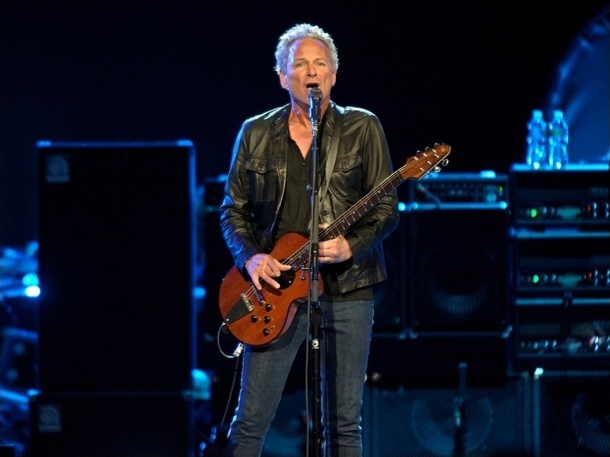 He later joined Nicks for a duet on the evening’s best ballad, “Silver Springs,” a Nicks-penned tune which was recorded during the “Rumours” sessions but released only as a B-side to “Go Your Own Way.” Buckingham didn’t make eye contact with Nicks, who over time has lost a few RPMs on her trademark whirling-dervish stage move, as she stared him down and bellowed “You’ll never get away from the sound of the woman that loves you!” again and again. 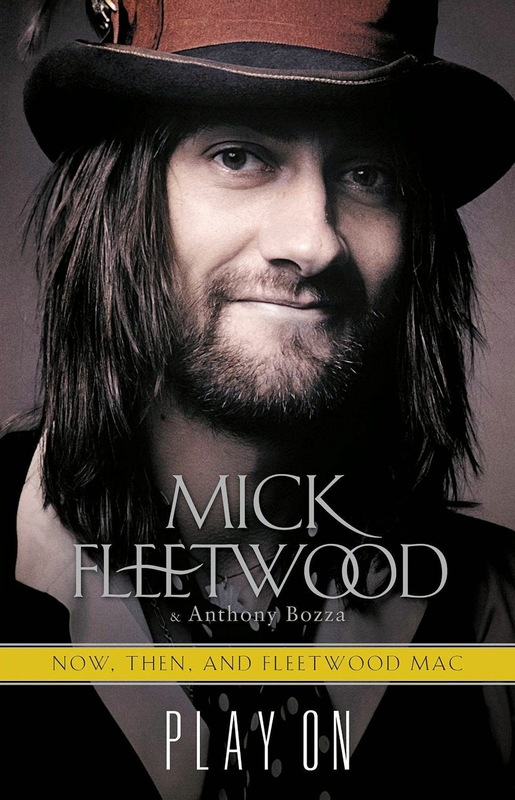 The night wasn’t only about “Rumours.” Drummer Mick Fleetwood, 65, who lived in the D.C. area for a time in the 1990s while running a nightclub named Fleetwood’s in Alexandria, got to shine during “Not That Funny” and “Tusk,” both cuts from a 1979 percussion-heavy double-LP also called “Tusk” that served as a sort of musical equivalent of “Heaven’s Gate”: The band delivered the collection so over budget (it was labeled the costliest record ever made) that the album was considered a flop even before it hit the bins. But, as Buckingham boasted while introducing the “Tusk” portion of the set, time has been kind. The record ended up selling in the multi-platinum range, and has been embraced in more recent decades by scads of indie rock bands, who have mined edginess from perhaps the most middle-of-the-road band in rock annals. But two examples: The Decemberists covered “Think About Me” while Camper van Beethoven covered the entire two-record set. 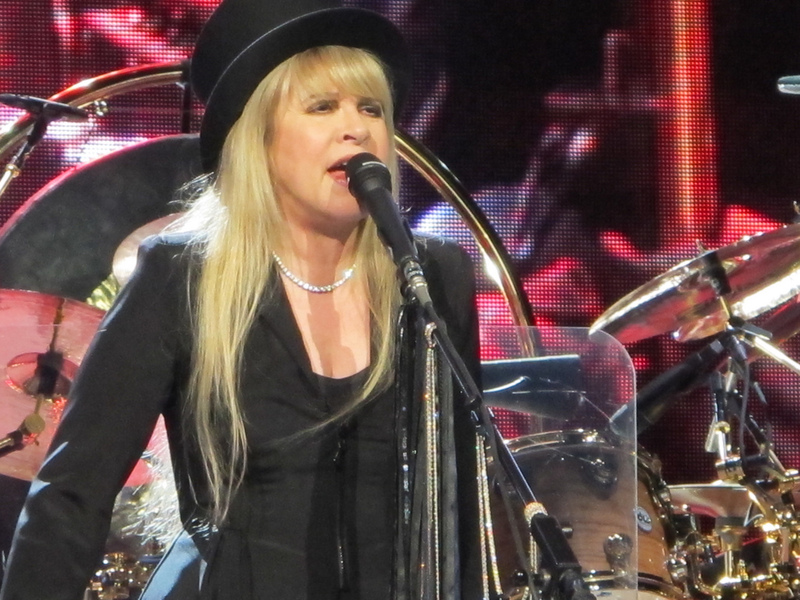 Tuesday’s set also included “Sad Angel,” a new song that Fleetwood Mac has recently recorded but not yet released. 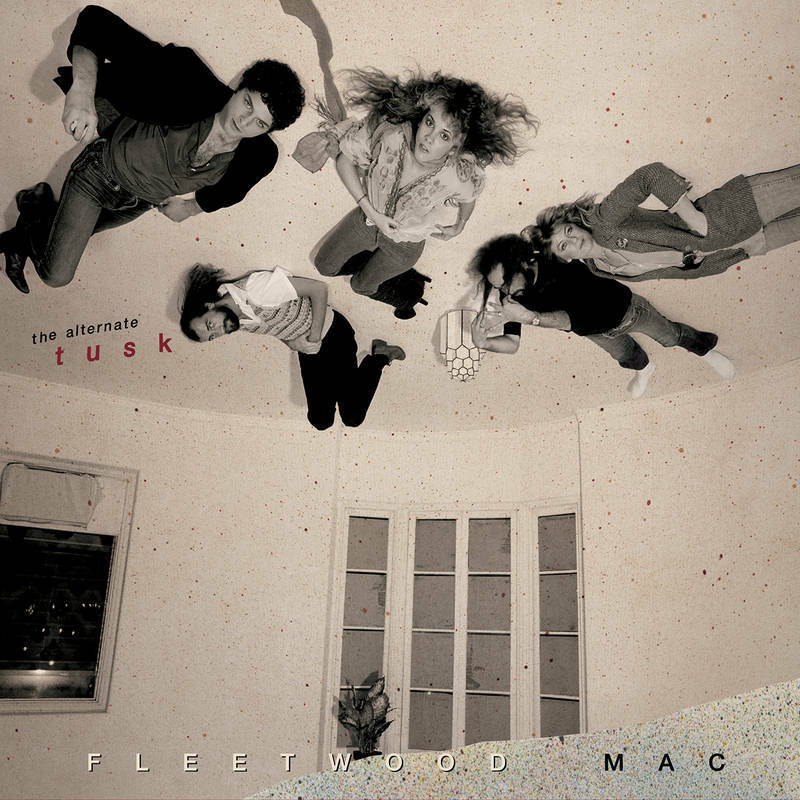 From the sound of things, Buckingham wrote the tune while his kids were playing Taylor Swift records. 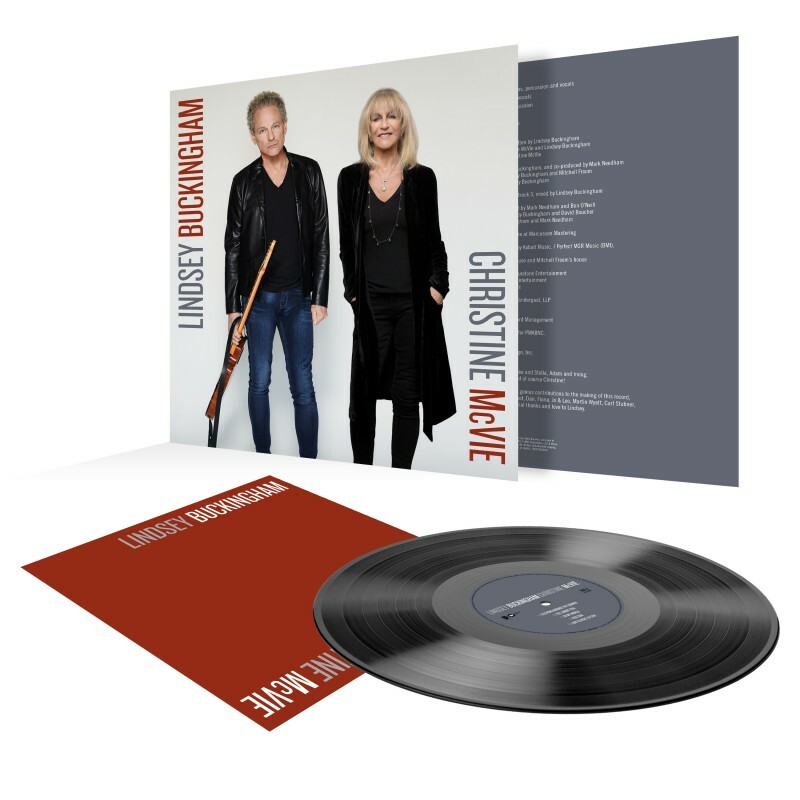 For an encore, the band went back to the night’s raison d’être and reprised “Don’t Stop.” Though it’s now best known for being the theme song of Bill Clinton’s presidential campaigns, Christine McVie originally wrote the song for former hubby John McVie after she’d left him for the band’s lighting director during the “Rumours” recording. 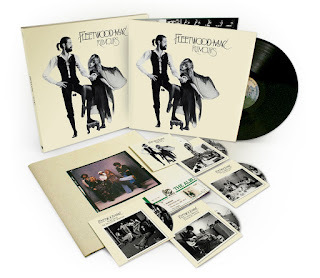 Its strident anti-nostalgia message — “Yesterday’s gone/Don’t you look back” — is great for an ex-lover, but, as evidenced by Fleetwood Mac throughout this very successful night, is best ignored by an aging rock combo. I have to admit that even though "Second Hand News" is a great way to kick off a night of what was clearly going to be hit after hit of A+, No. 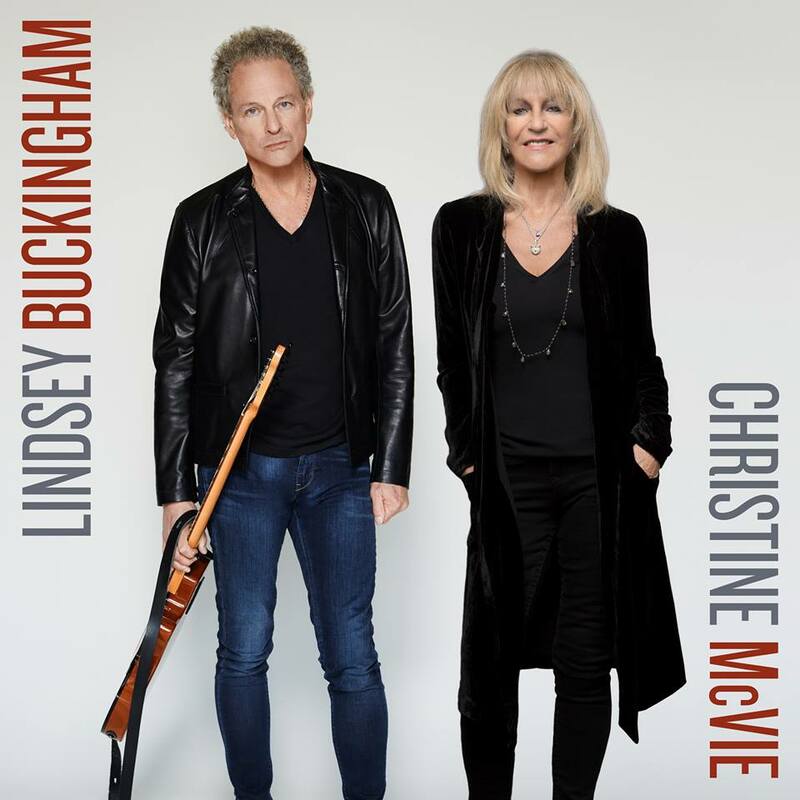 1, solid-gold Fleetwood Mac tunes, hearing Lindsey Buckingham and Stevie Nicks sing the first few measures put a little stone in my throat. Lindsey sounded ragged and rough: Did he give too much to Madison Square Garden the night before? 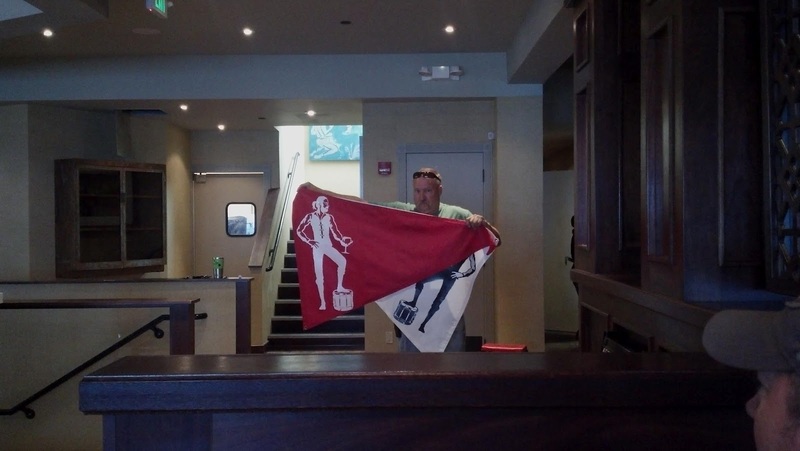 Perhaps over-carousing? Does Lindsey deign to carouse? 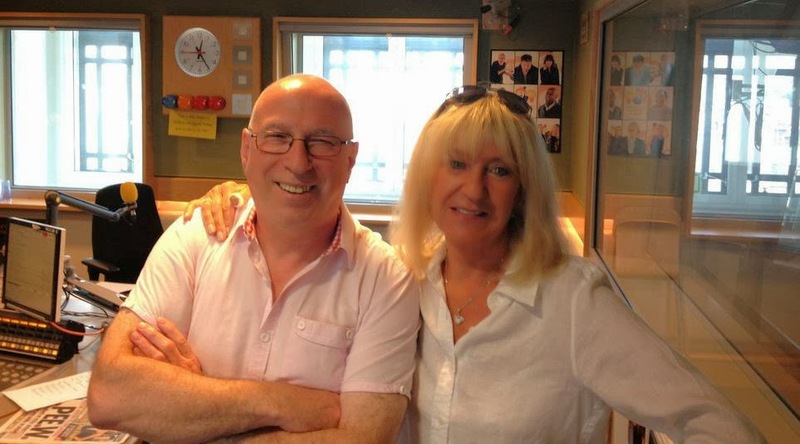 And Stevie, oh Stevie, the top range of her uniquely fluid yet meaty voice clipped. It was almost too hoarse and monotonic. Enthusiasm prevailed, however. 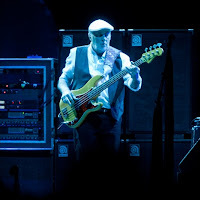 Lindsey yelling, "GO GO GO" and stomping while John McVie, safe under his cap aside Mick Fleetwood’s golden kit complete with gigantic chime rack and head-framing gong, appeared to be doing his John McVie thing, which is not asking for any of the spotlight, only undergirding the whole band since time immemorial. "The Chain" sent people into a frenzy, inasmuch as people trapped in seats can frenzy. Buckingham absolutely screamed. Chimes came into the picture in a major way. "The Chain" is something that Fleetwood Mac vowed never to break, and the song’s unbreakable burliness felt intact as it echoed throughout the room. Lindsey hollered "RUN RUN RUN RUN," somehow becoming less hoarse in the process. 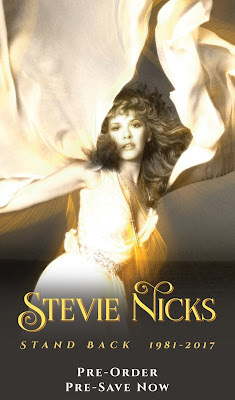 By "Dreams," the batwing shirt-ed, fedora'd Stevies in the audience were out of their seat and twirling, with Nicks, on stage, clapping her hands against her wrists in an oddly muppety fashion. "OK," we said to ourselves, "it seems that she has lost some of her range, but who cares?" She’s got it where it counts and the backup singers are picking up the slack. Waves of misty, lightshow light caressed the audience; waves of hulking classic rock slowjams rumbled through everyone’s personal memory bank. 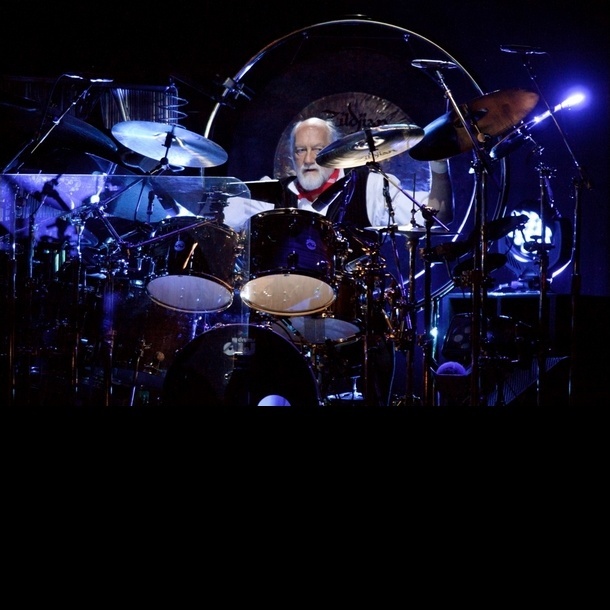 "Dreams" provided an in-the-zone moment: The point being that Mick Fleetwood is an animal behind the kit, to extend that metaphorical muppetiness a bit further, and he is mugging and slinging and sounds gigantic, which is what you want from the human epicenter of persistent mutation that is Fleetwood Mac. Here’s the rub: "Sad Angel" was not that bad, actually. It provided a good beer break for many audience members and brought some undue attention to the LED wingding display modules at the corner of the stage. The background images appeared to be an Ed Hardy shirt eating itself whole; in the words of my companion, the stage design looked “like a JC Penney commercial.” The song itself struck a note somewhere between the more exciting elements of "Mirage" and Buckingham’s solo jam “Red Rover”: A little treacly but with enough choral kick to give it the necessary oomph. Out of nowhere, the stagecraft went from incongruous to blinding. A blast of white light, a visual approximation of "Rhiannon" probably cribbed from deviantart.com, and the band launched into “Rhiannon.” Nicks hoisted sparkling beads in her sparkle-draped, fingerless-gloved hands and changed the vocal melody so that she wouldn’t have to hit the high notes. The work of the backup singers was most evident here, especially during one point in which it appeared that Madam Nicks was simply mouthing the word "Rhiannon." I don’t want to say the experience was disappointing because “Rhiannon” is, at this point, a song you hear while shopping for aspirin and thus drilled into your head as having to exist a certain way. The essential components of the song were present and generally satisfactory. B+, would hear while price-comparing Band-aids again. “Not That Funny” had him thrashing and howling, at his most punk of the evening yet. “Tusk” itself merited cackles of laughter from Buckingham and tons of chimes, the backdrop exploding in CGI mirror-jungle fury, the whole group chugging and lurching into that majestic marching-band crescendo. Oh yeah, there was no marching band. I don’t know what Nicks did when she stepped away from the spotlight after “Rhiannon," but “Sisters of the Moon” and “Sara” were both a giant middle-finger-in-fingerless-gloves to the haters. The sustain, the warble, the fullness of her unique method were all in evidence, and it seemed almost as if the first half of the set was just a warm-up. Stevie was back, haters. And then, just as suddenly as she came, she was gone again. 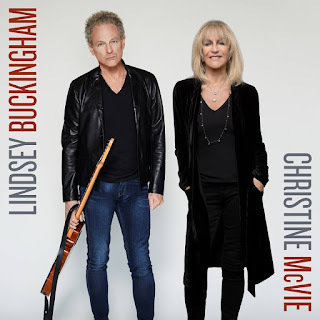 Probably at this point many Fleetwood Mac fans have experienced Buckingham’s acoustic version of “Big Love” and were thinking, “Oh, this again,” and to those people I say nothing because they likely do not exist. Hearing “Big Love” on an acoustic guitar is like being caught in a frantic bug-zapper of treble and pain. 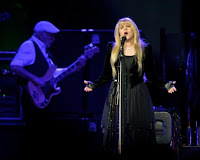 Even when Nicks came back out for a truly sweet rendition of “Landslide” that she tenderly dedicated to her “fairy god-daughters” while misty sparkles floated in the air, I found myself trying to go back in time several minutes and re-live the feeling of being electrocuted in my seat. 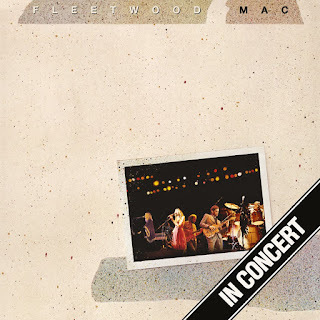 After a satisfyingly raw acoustic version of “Never Going Back Again," Mick joined Buckingham and Nicks for a song that Stevie herself only rediscovered on, in her words, “you guessed it — YouTube!” “Without You” found Mick on a confounding drum setup: Cocktail roto-toms? Mini stand-up kit? Whatever. Even Buckingham and Nicks can’t remember when they wrote “Without You," and it was a nice present for the heads. 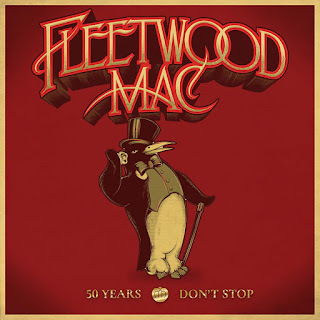 I was in the head when “Gypsy” went down, but my companion told me that there was quite a bit of twirling from Nicks, and what little I could make out through the cinderblock panopticon that is the Verizon Center sounded like it was probably good fun. 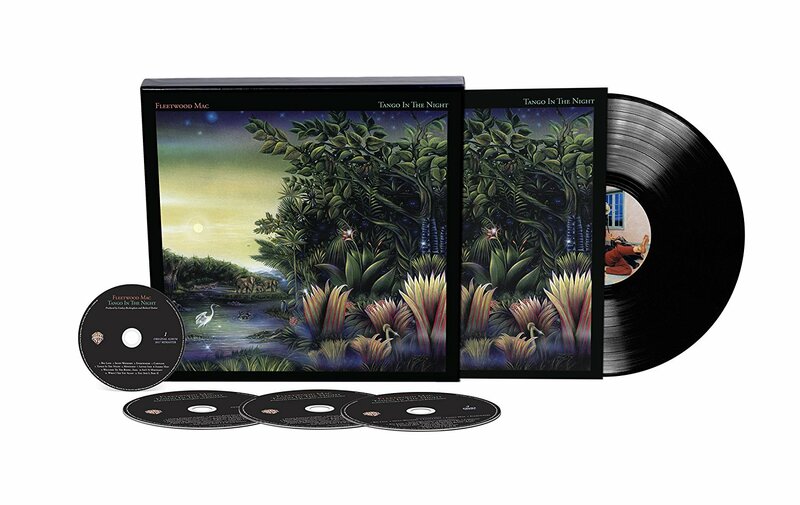 “Eyes of the World,” from Fleetwood Mac’s last album "Tango in the Night," was brisk, frisky and accompanied by probably the most visually disturbing imagery of the evening. Every time the chorus of “Eyes!” punched in, an eyeball zoomed through the backdrop, green or brown, making it difficult to concentrate on what is an interesting late-career gem. Eyes! When the chime rack returned for “Gold Dust Woman” it was something of a relief. Nicks returned in a gold shawl to haunt Mick’s cowbell-playing wizard face, pointing fingers at all the ancient queens to her left and right. A few lighters went up in the crowd, a few smartphones for lighters-by-proxy. What company did Fleetwood Mac commission to make it look like they were being toasted alive during “I’m So Afraid”? 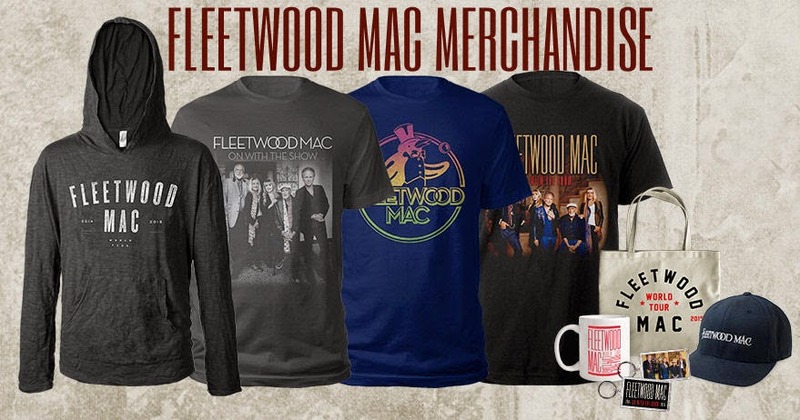 I would like to work for anyone who can cause Fleetwood Mac to be aggressively cooked under red-hot Maxi Pads(TM) as steamy, smoky tendrils creep through the background. Thankfully the heating devices receded and it was Jumbotron Lindseyvision for the evening's money-shot guitar solo, in which his completely bizarre fingerwork was on display for all to behold. After a smoking-hot version of “Stand Back” from Nicks’ solo repertoire and “Go Your Own Way,” the band said goodnight. Or did they? They did not! Encore No. 1: Mick Fleetwood emerged from the sidelines wearing jaunty knickers and trademark gold balls dangling from his belt for “World Turning,” giving an extensive drum solo in which he yelled, "Come on baby! Are you with me?" The good news is that everyone in the audience was with him. The weird news is that he split up with his wife three hours earlier. Buckingham sat on the side of the stage with his legs crossed at the ankles, as if he was on the lawn at the Hollywood Bowl, gazing up at his googly-eyed friend, the lynchpin of the idea of a band that is Fleetwood Mac. Wow, you know the business of daily news is in dire straits when a mainstream news outlet like the Baltimore Sun publishes crap like that. The writer is clearly some OMFG kid who thinks that writing for a major newspaper is like writing for a personal blog. I mean, would any critic at the New York Times use terminology like "haters" and "electrocuted in my seat?"